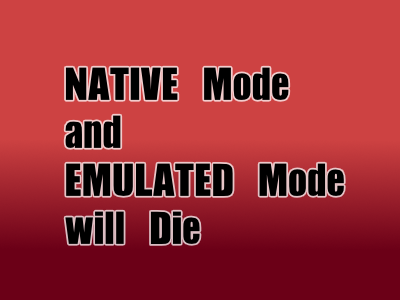 Please migrate your HtmlService from NATIVE and EMULATED modes to IFRAME sandbox mode. 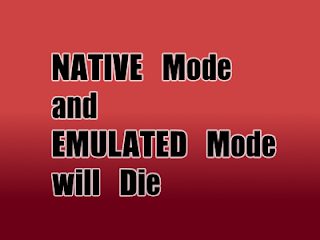 NATIVE and EMULATED HtmlService modes will be turned off on June 16, 2016. You are receiving this email because you have an Apps Script project which uses the Native or Emulated mode for HTMLService. In December 2014, we announced the IFRAME sandbox mode for HtmlService which improves the application’s user interface speed. Please migrate to IFRAME sandbox mode since it provides a faster UIs and has more capabilities than NATIVE and EMULATED modes. Much more detail, including a migration guide is available in thisblog post.